Streamline your operations and speed up processes by using online integrations with over 700+ apps through Signority. 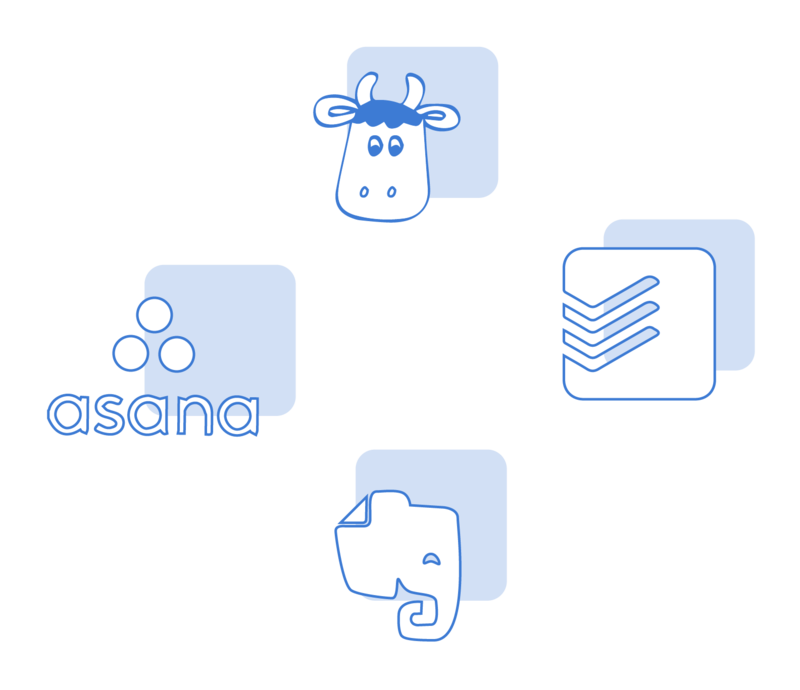 From storage and notifications, to operations and business apps, we’ve got you covered. Set reminders and add to-do’s for newly sent documents, expiring and expired documents. Create Evernote notes from newly completed Signority documents and attach the completed documents. You can integrate your Signority account with Todoist, Google Task, Asana, Evernote, RememberTheMilk, Wunderlist, Omnifocus, etc. 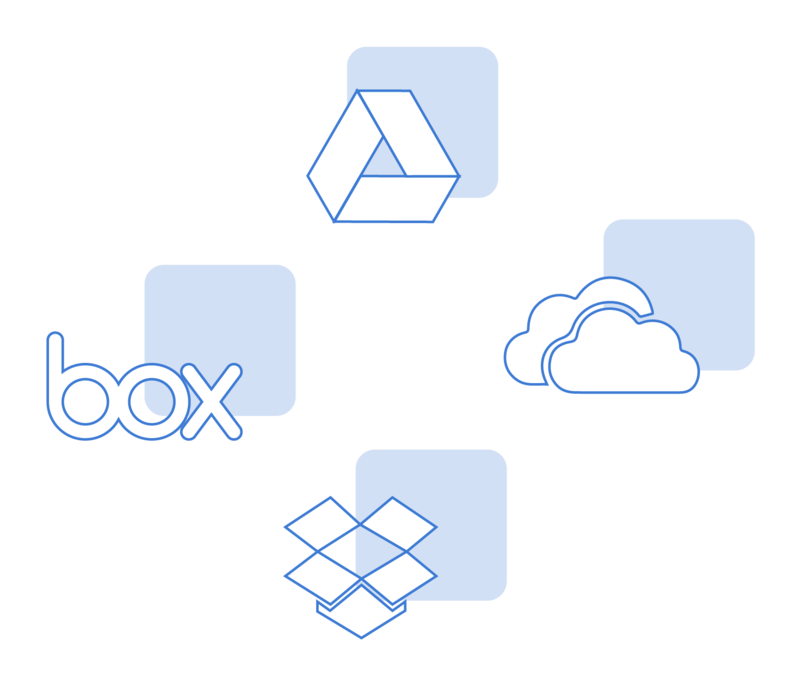 You can use online integration for your Signority account with apps like DropBox, Google Drive, OneDrive, Box, etc. 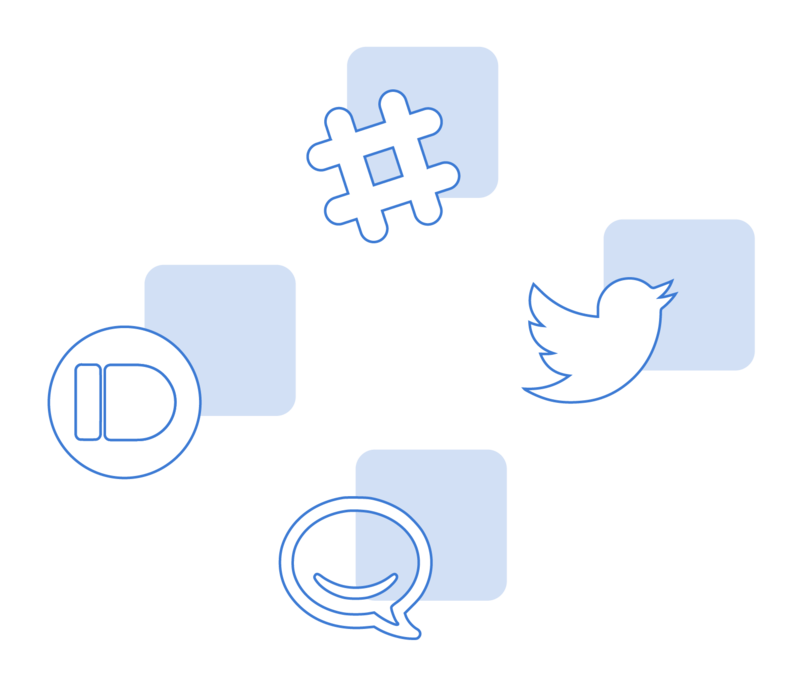 You can automate your notification workflows from your Signority account with HipChat, Slack, Twitter, Pushbullet, SMS, Pushover, etc. 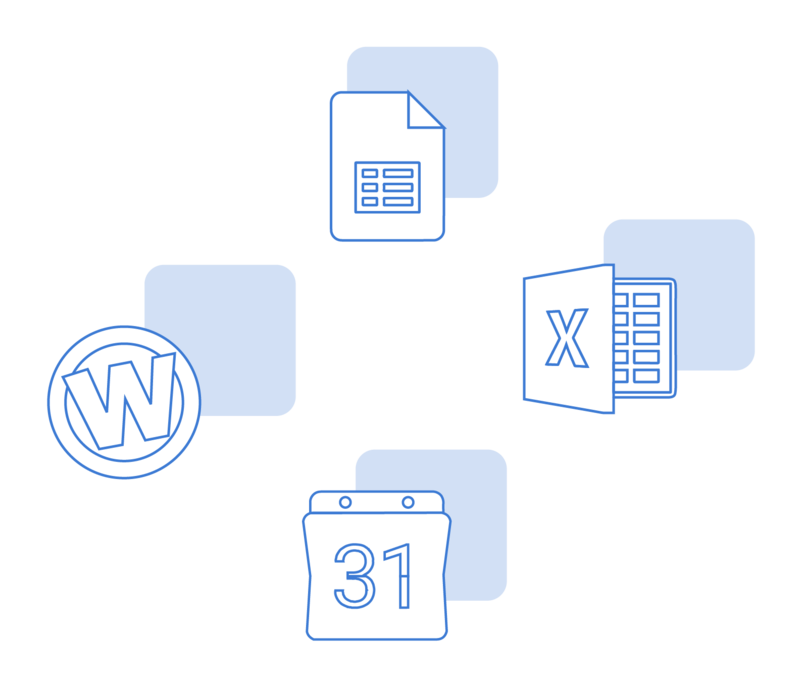 You can integrate your Signority account with Google Cloud Print, Google Sheets, Google Calendar, TypeForm, Wufoo, JotForms, Excel, etc. 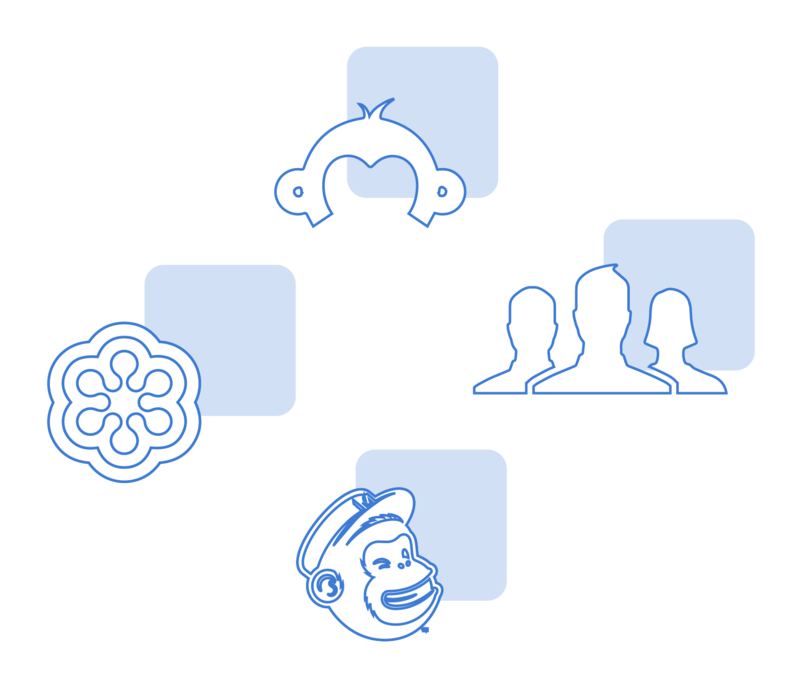 Use online integration to connect your Signority account with ReplyApp, GoToMeeting, RingCentral, JoinMe, Facebook Groups, SurveyMonkey, MailChimp, Gmail, YouCanBook.Me, Calendly, Acuity Scheduling, Schedule Once, etc. Have a favorite product or service you’d like us to integrate with? Integrate Signority with other applications with ease. Learn more about integrating with our eSignature or digital signature API plans.